There is some really cool car technology out there these days, all designed to make the life of a driver easier, safer, and altogether better. However, this technology is obviously only available in new car models, and is thus usually unavailable for those who are still driving their older vehicles. This is especially a concern for parents who would like their children to have access to the best in safety, such as rearview cameras, but who know better than to shell out tens of thousands on a brand new car for their teenager. Luckily, there is new technology that is allowing people, who don’t have the necessary features already installed, to install it themselves. 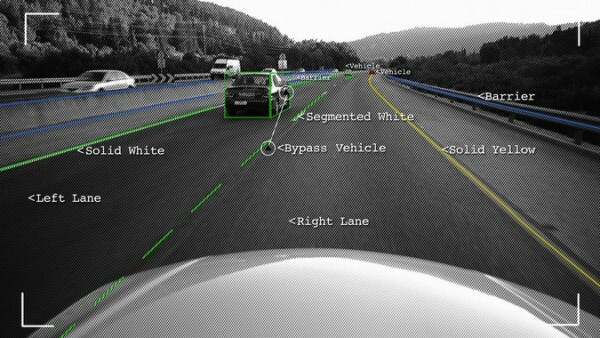 Features such as traffic sign recognition, collision warnings, pedestrian warnings, rearview cameras, and even high beam control can all be fitted retroactively. To read more about this story, head over to this article from the New York Times.